Just before the holidays, I attended the launch of Ultherapy at Bench Skin Experts in Glorietta with my blogger friends. There the doctors and reps for Ultherapy discussed and showed us how this new revolutionary treatment us next best thing in keeping one's youthful appearance. 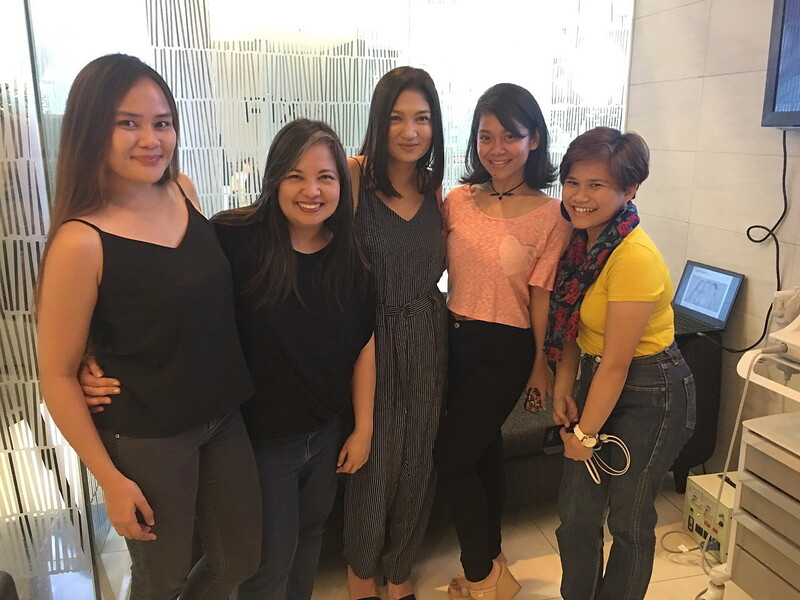 But before that, we got to snack on some pica-pica with raclette while we mingle with other beauty enthusiasts. Ultherapy ® is a safe, non-surgical ultrasound treatment. Ultherapy® uses the body’s own regenerative response to gently and gradually lift skin on the eyebrow, under the chin and on the neck, and smooth lines and wrinkles on the décolletage. It uses sound energy – tried-and-true ultrasound – which has unique properties that allow it to bypass the surface of the skin to treat depths not matched by any other non-surgical cosmetic treatments. Ultherapy® ultrasound stimulates collagen production in the skin’s foundation, resulting in a clinically significant lift of tissue over 2-3 months. Lasers rely on light energy, which cannot reach deeper skin layers at an optimal temperature, so laser treatments typically only treat superficial skin and are not FDA-cleared to lift skin. Since the two technologies often treat different types of skin issues, they’re actually very compatible. Ultherapy ® deposits focused ultrasound energy deep beneath the skin at the optimal temperature for collagen regeneration. The treatment jumpstarts a natural process, known as neocollagenesis, to produce fresh and new collagen. Ultherapy® doesn’t involve any creams, fillers or toxins; it just relies on your body’s own collagen-building process for natural, noticeable results. 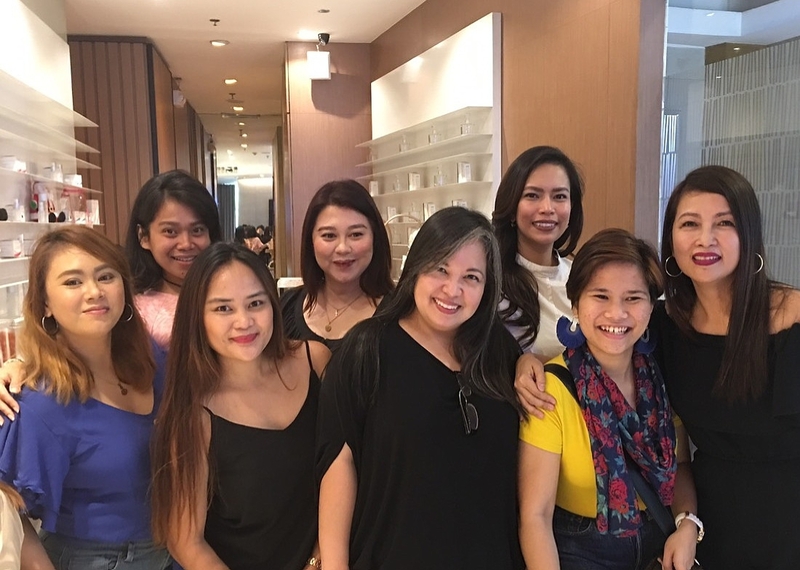 After your Ultherapy ® Treatment, you may see some initial effect, but the ultimate results will take place over 2-3 months, as your body naturally regenerates collagen. Since the procedure stimulates your own collagen production, how long the results last really depends on you. The treatment produces new collagen on the inside, but your natural aging process will dictate how long that translates into visible results on the outside. It's really amazing when you get to see the effects of this treatment which were shown to us via the slideshow and video presentations. It may be quite pricey but Ultherapy is a really good investment. 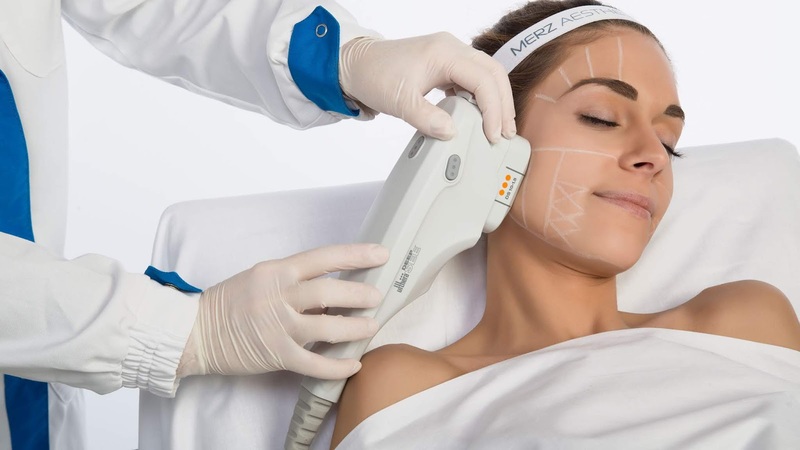 If you're having RF treatments to achieve a contoured face every month, you could save up that money instead and try the Ultherapy which gives you 6 months of effect and you only need one to two sessions per year. 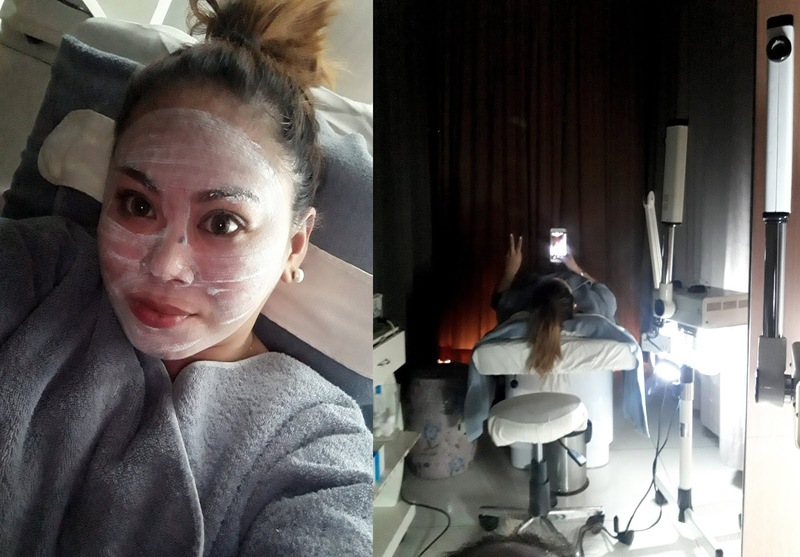 After the presentation, we got to be treated for some facials (unfortunately not with the Ultherapy, hahaha! We just wish!) that suits or what is needed for our skin condition or problems. Just what we needed just in time for the holidays so we look fresh and tip-top for the tad too many parties and gatherings that we have to attend to. 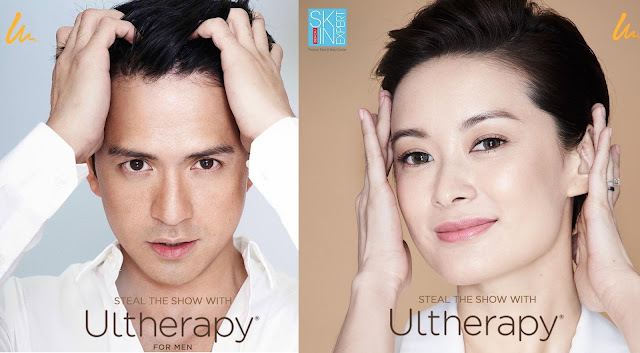 Ultherapy is available at Bench Skin Expert. 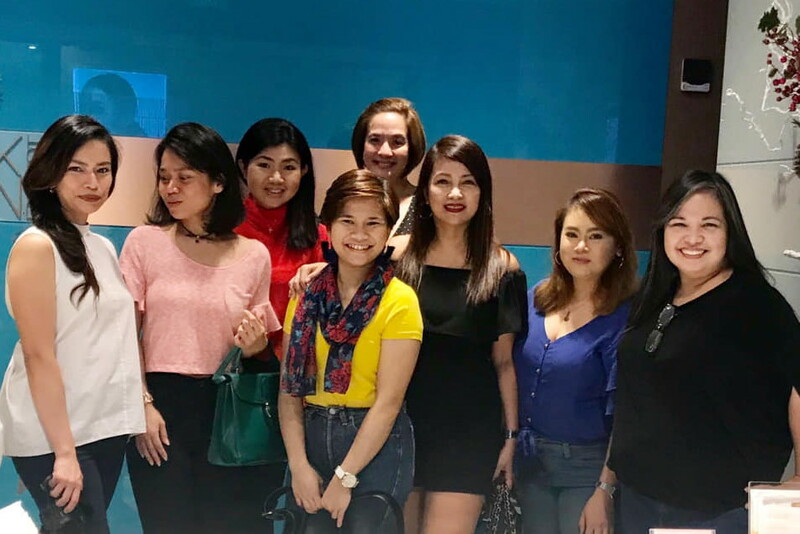 BENCH/ Skin Expert is a Premier Face and Body Center featuring advanced facials, dermatological treatments and the state of the art European and the US made non-surgical and non-invasive technologies both for face and body treatments. 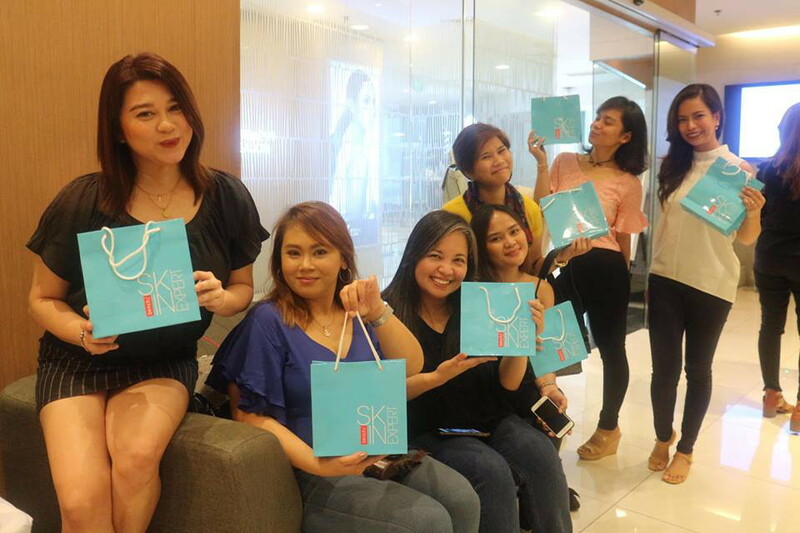 The brand’s flagship clinic is located in Glorietta 4 Ayala, the SM Megamall, and TriNoma. You may find the contact details of the clinic below.